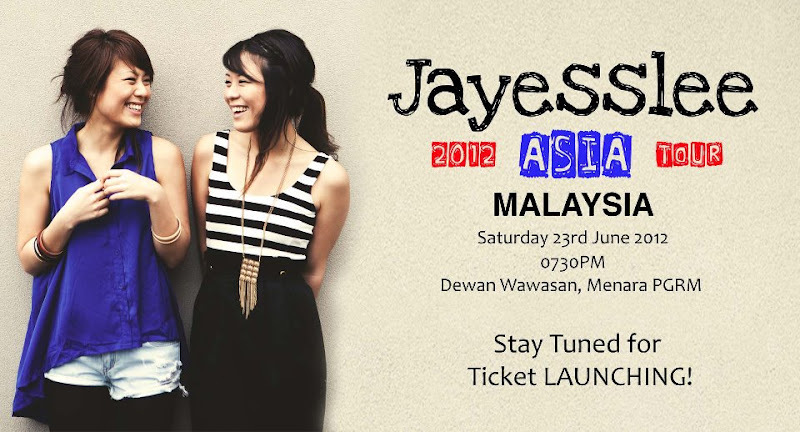 Jayesslee is coming to MALAYSIA! YAY! I first got to know about them from Marcus, yeah... saw Marcus keep replaying their music on YouTube and he told me that they are very good musician and they sing like angels. Then a very good friend of mine told me that they will be performing in MALAYSIA! I was very excited as my friend Charis Ow and Ming Han will be opening for Jayesslee! They will be performing in KL this Saturday, 23rd June 2012 at Dewan Wawasan, Menara PGRM at 730 PM! and of course Im bringing Marcus as my date for the night! Btw, the dewan is in CHERAS :) I had no idea where it was and thank God Marcus knew where it was as he used to performed there during his adolescence years when he’s very active in his church’s plays :) how cute! Im so excited to hear Sonia and Janice this Saturday, im already thinking what to wear! Look how adorable the twins are <3 I love Dandelion! And this is a song sung by Charis and Ming Han which I love so much! Hope to see my friends there! 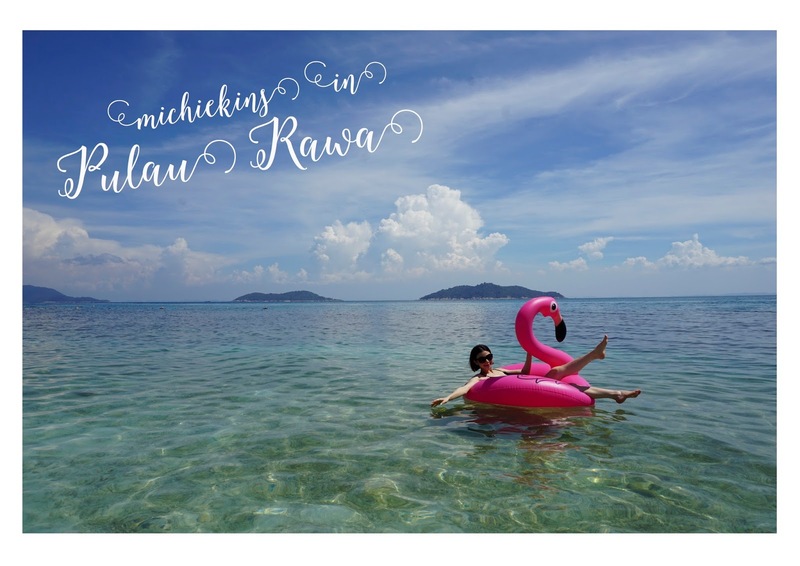 <3 Happy Monday!